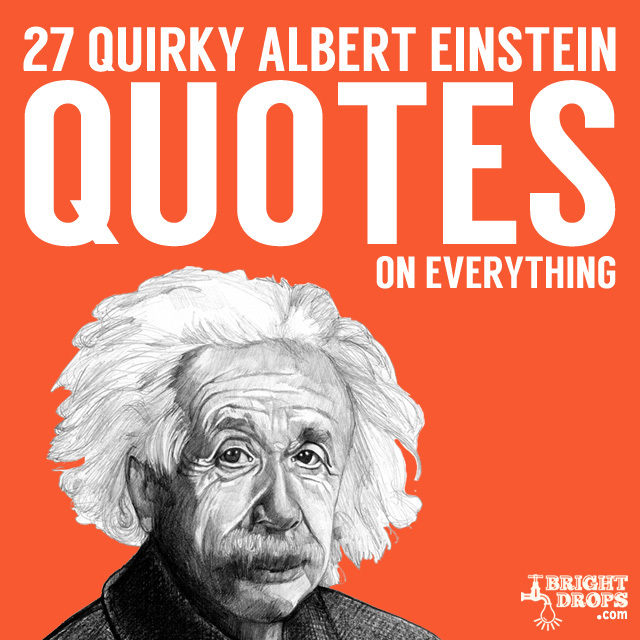 Einstein may have been a physicist, but he sounded off on all sorts of topics in a way you’d only expect from a certified genius. 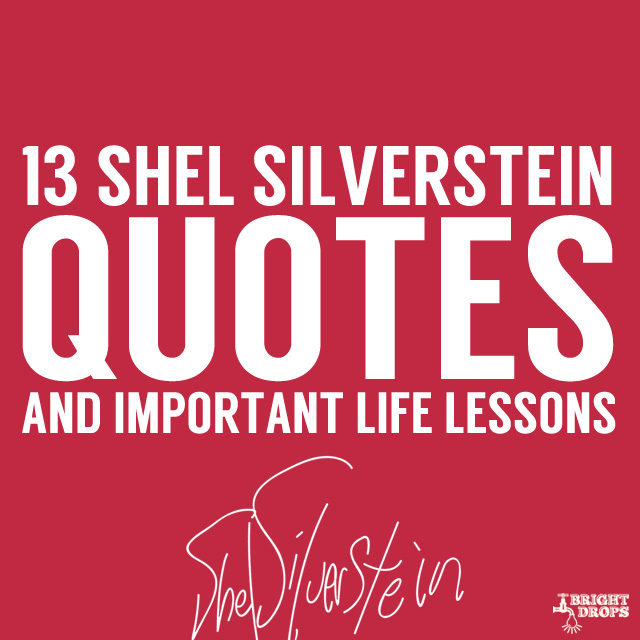 His quotes are quirky, fun, and at times encouraging and always thoughtful. 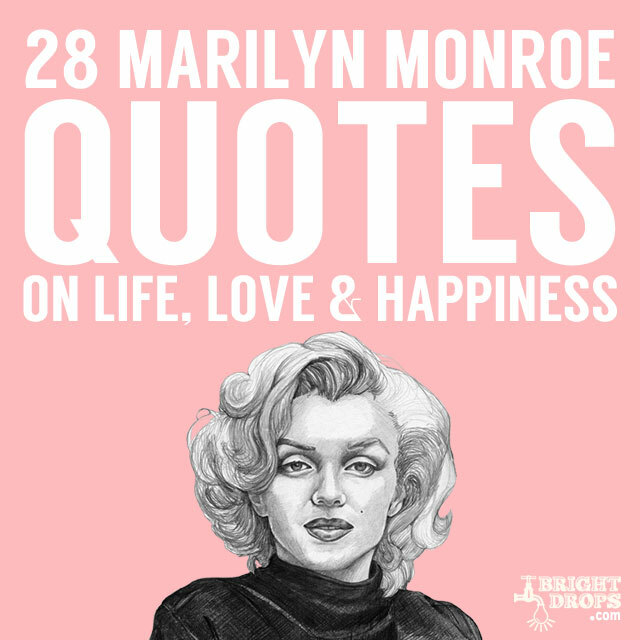 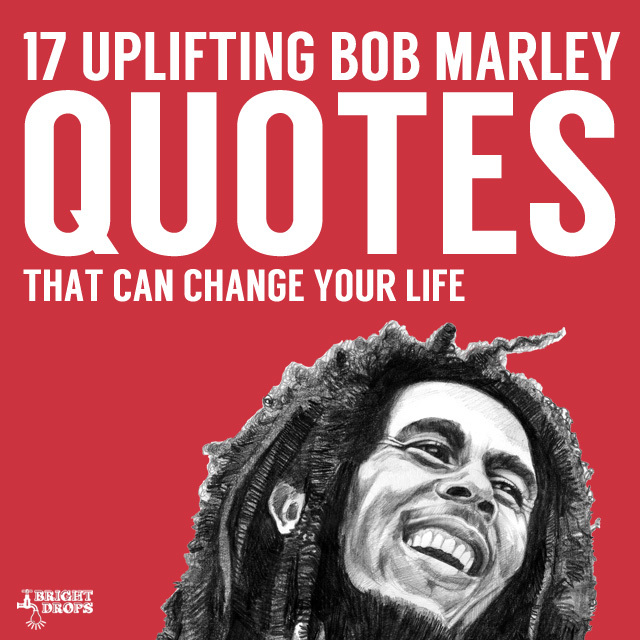 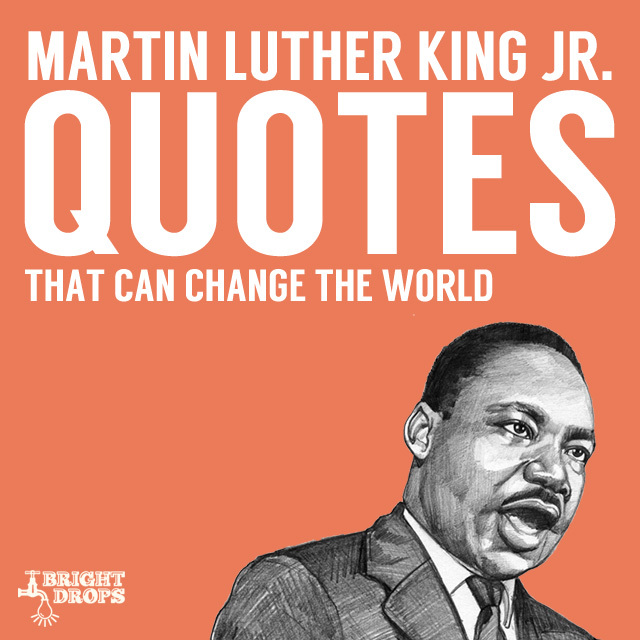 Here are some of his best quotes on all sorts of topics.